« The First Thanksgiving-When and Where? America’s main streets and tourism go hand in hand, our main streets are the heart and soul of our communities. A recent travel blog entitled ‘America’s most beautiful streets’ spiked my interest. The streets featured were very beautiful and respectfully preserved but were in large cities like Boston, NYC and Los Angeles. The B&B Team travels to many much smaller (and beautiful) towns and villages where our client’s inns are located. In a recent blog I wrote about the importance of preservation, not only for the individual inn but for the entire community, including it’s main streets. I love this quote! It says so much. Guests that stay in B&Bs love leisurely walks through towns and villages. Taking time to explore, something they may not have time to do in their own communities. With the knowledgeable guidance of innkeepers, guests can learn the history and culture of the town and area. Innkeepers that take pride in the preservation of their property also take pride in their community. It is a real win, win for them and their guests. Innkeepers know all about their main streets and tourism, and they love to share! Montrose CA. 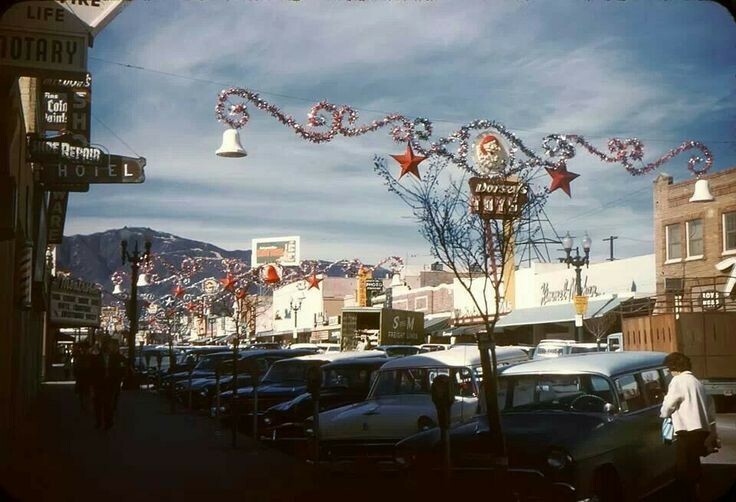 My childhood hometown in the 60’s. Changed? Yes, but still vital and beautiful! Many of us can remember when our main street scenes changed dramatically in the 70’s. Suburban mega malls were built and the smaller ‘Mom and Pop’ stores went out of business. It was tough to see the soul of these streets disappear. Luckily some have come back. It takes community effort to achieve this change. But the results can be inspiring. Main Street America is an organization who’s mission is to “help communities revitalize their downtowns and commercial districts. Made up of small towns, mid-sized communities, and urban commercial districts, Main Street America™ represents the broad diversity that makes this country so unique.” It is all about getting back to Main Street, the soul of our communities. One example is in Kennebunk, Maine. 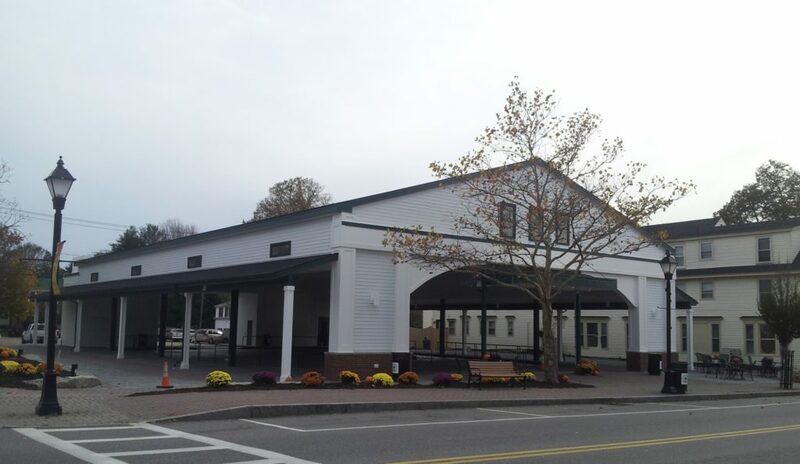 A few years ago a local resident, Geraldine Waterhouse, donated a large sum to build the Waterhouse Center, an ice rink where a gas station once resided. Families and young adults gather to skate in the winter and the area is used for concerts, craft fairs and community events in the warmer months. There are plans to open a bowling alley and restaurant in a long time empty building. Home based businesses can not only benefit the community’s economy but help increase tourism. Tourism may not be the sole reason a community becomes economically sustainable, but it sure helps. To add to the holiday spirit I included some beautiful street scenes. All dressed up with the spirit of the season. Festival of Lights, historic home tours, concerts and boat parades. 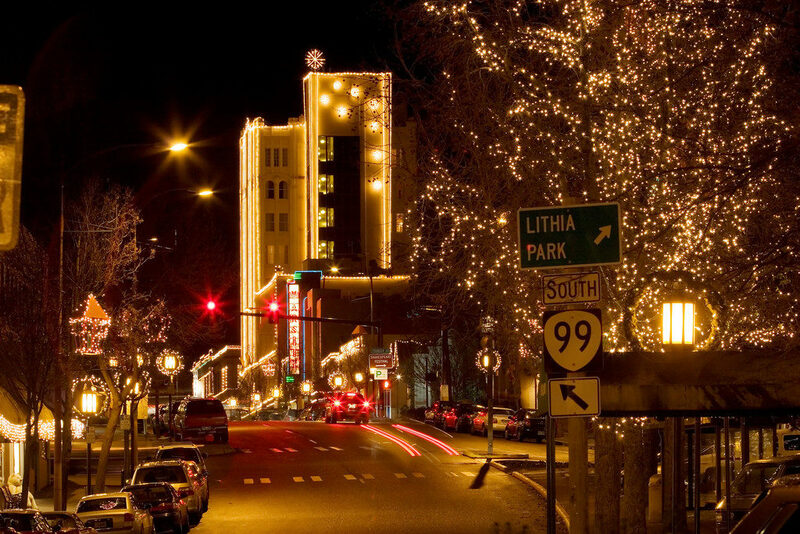 It’s that ‘most wonderful time of the year’ to show off our beautiful main streets. 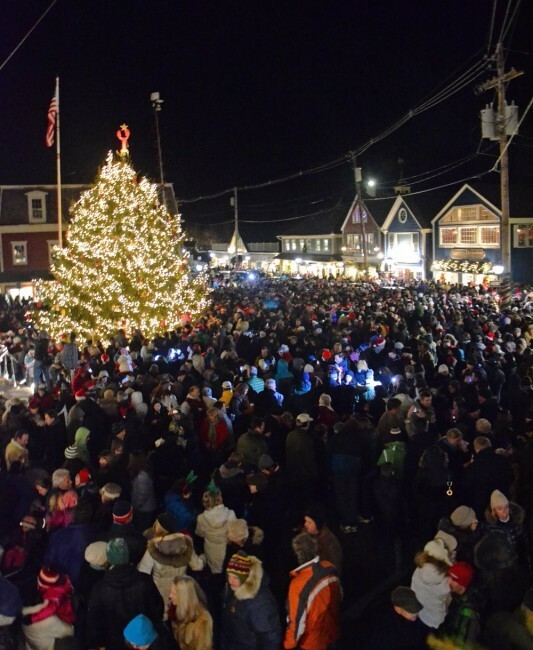 Christmas Prelude, Kennebunkport Maine. Robert Dennis Photography. 20,000 tourists and locals gathered this past weekend. This entry was posted on Wednesday, December 7th, 2016 at 4:00 pm	and is filed under Innkeeping Business. You can follow any responses to this entry through the RSS 2.0 feed. Both comments and pings are currently closed.